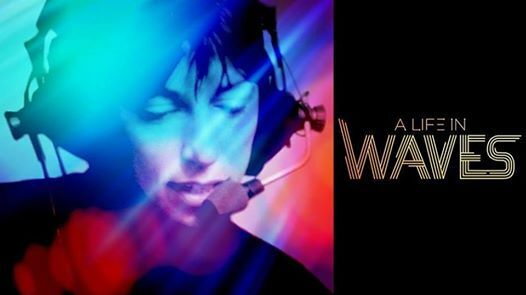 A documentary film chronicling the ground-breaking career of pioneering electronic-music composer, Suzanne Cianni. A five-time Grammy nominated composer and recording artist whose sounds have been featured in countless commercials, video games and feature films. 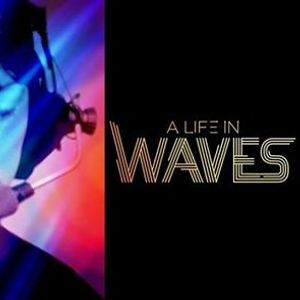 A foreboding journey into Ciani's mind, A Life in Waves delivers a uniquely feminine glimpse into the world of electronic music. As part of the evening, the audience are invited to a discussion as well as an informal DMC Social following the screening. The event is not ticketed but a donation of £3 is welcomed! Popcorn, snacks and drinks are provided free of charge! Part of Dumfries Music Conference presents: The Female Takeover. A month-long project, led and facilitated by women who work in the music industry in Scotland. Together with our scene we're showcasing, highlighting and celebrating a plethora of remarkable talent as well as bringing people together to share their knowledge, ideas and thoughts about music locally and nationally.